Nurse Staffing Agency San Fernando Valley by Blue Diamond Senior Home Care are here to assist seniors. Our workers can assist seniors with their in home care needs and medication reminders. We realize that many seniors are seeking Caregivers to help them with activities of daily living. Some seniors even need Caregivers to assist them with home care cleaning and driving and transportation. Our Nurse Staffing Agency San Fernando Valley by Blue Diamond Senior Home Care can help keep your senior loved ones in home. Studies have shown that more than 15% of Medicare patients that are sent home are readmitted to the hospital within just 25 to 30 days. Many of these cases occur due to medication errors and the lack of caregiver support. When a client is constantly having to be readmitted, this can be most difficult for the client and the children of the patients. 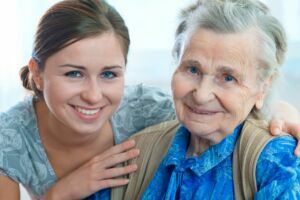 Blue Diamond Home Care in-home care program is made of a systemic approach centered to encourage our Glendale caregivers to help an overall recovery for clients in need of Service in Glendale CA. Our goal is to ensure that seniors are properly taken care of by our Glendale Caregivers to prevent readmissions to hospitals. Nurse Staffing Agency San Fernando Valley are high quality professionals that bring dynamic changes to our seniors lives. Our caregivers are thoroughly screened and background verified. One of the amazing aspects with us is that we also employ nurses and nurse aides. Many senior agencies will only provide home care or licensed nurse care. We believe that you should be able to have your medical and non-meidical care needs met with working with one networked agency. Our nursing department can assist with your medical care needs, While our caregivers can help with home based services, Our nursing sister agency can assist with more advanced care that our Caregivers may not be able to do. Our management team members are all caregivers or nurses. We believed that those behind the scenes should also have first hand experience of how it feels to help seniors. When you enroll with us for Caregivers you get a personal director or care coordinator who will be your point of contact.You will have the comfort knowing that these are individuals who have on the field expertise. 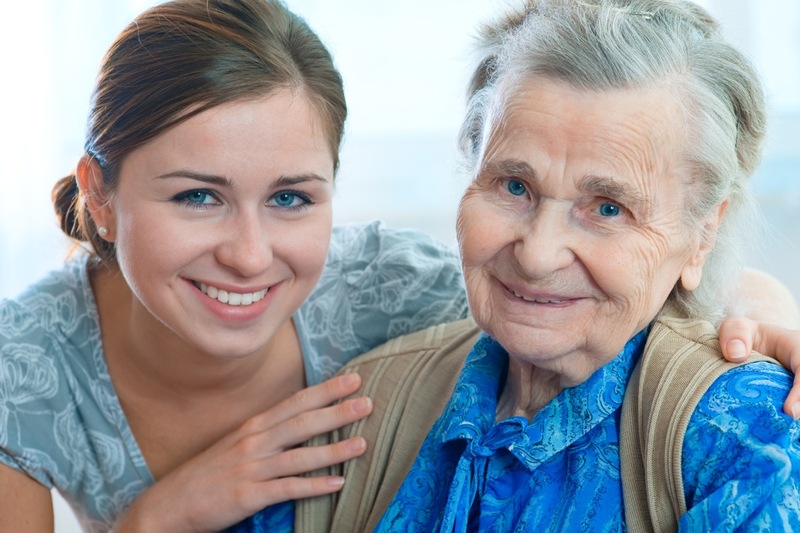 We also have Los Angeles Caregivers and Los Angeles Senior Home Care Services.